Too expensive, should've been $179. None of that physical media stuff for me thanks, I wanna be completely fucked when my net or their servers go down. No sir-eey I don't wanna be playing the latest and greatest in times like that, I wanna be stuck playing old games like a savage. Actually that last line isn't completely in jest. Who would buy this? Who would sell it? 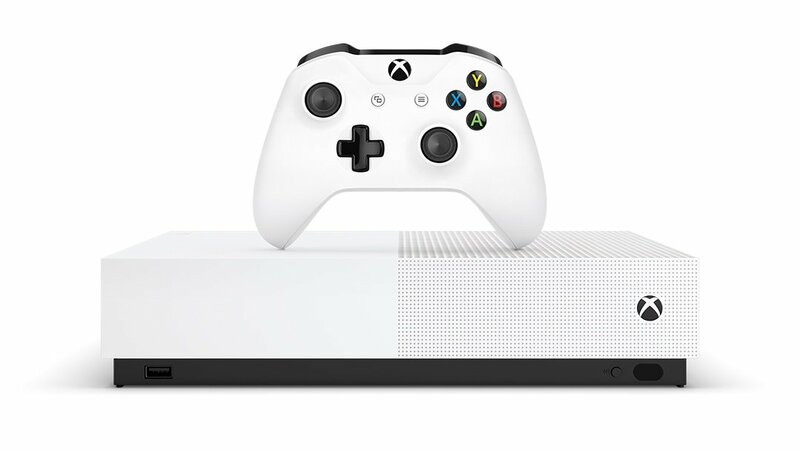 At the end of the day it's cheaper to buy a regular xbox one s and never use any physical games in the system. That's what doesn't make sense to me. Its' not much cheaper! who the hell would buy this? sure it comes with games, but games nobody wants anymore. Testing the waters as they say. They just want to make sure if people is dumb enough to give away their rights as consumers and have complete control over their sales. They want to make the dream where gaming is all about services and renting, a truly antincosumer nightmare. Oh... it really is the Xbox SAD. A lot has changed since then with digital sales overtaking hard copies at this point. the thing that changed was more easily fooled people!